A list of Anthem game editions offered, including their contents and the variety of bonuses that come with pre-ordering them. 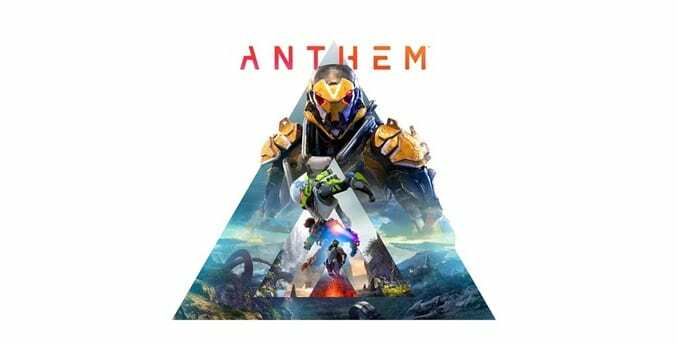 Anthem, the upcoming third-person shooter action role-playing game, is set for release on February 22, 2019. Ahead of its launch, two versions of the game are available for pre-order for eager players. Anthem’s Standard Edition contains only the game itself, though customers who have pre-ordered will receive certain bonuses for their early purchase of the game. This edition is intended for people who only want to experience the game and its content. The Standard Edition is priced at 59.99 USD. 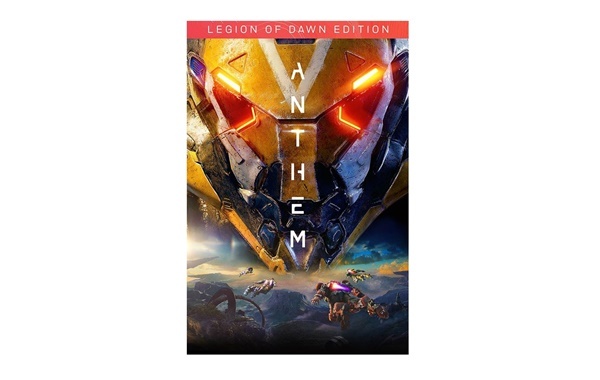 Anthem’s Deluxe Edition, called the Legion of Dawn Edition, comes with all pre-order bonuses of the Standard Edition as well as more in-game DLC packs and the game’s official soundtrack. This edition is intended for people who want a head-start in terms of armor and weapons or those interested in the game’s music. The Legion of Dawn Edition is priced at 79.99 USD.